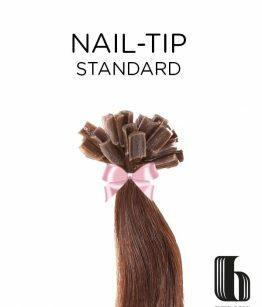 Belong Pre bonded also known as nail tip hair extensions or u tip hair extensions are 100% human hair extensions which are dipped in the highest quality of keratin hair extension glue at the tips. This is the safest hair bonding glue and can be removed without damaging your natural hair using keratin remover. 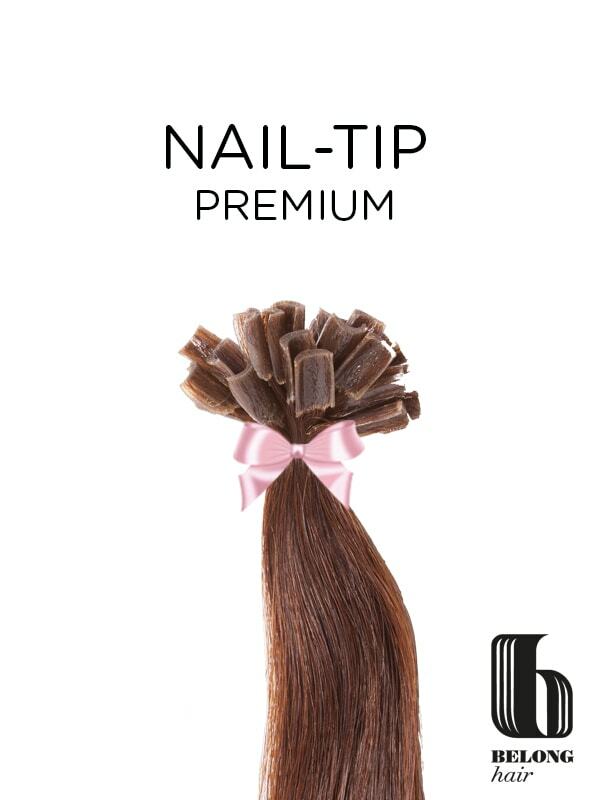 The Keratin Glue is rolled into a Nail tip end ready for you to add to your natural hair using a professional hair extension heat connector which should already have a small lip for you to place the glue tip into.